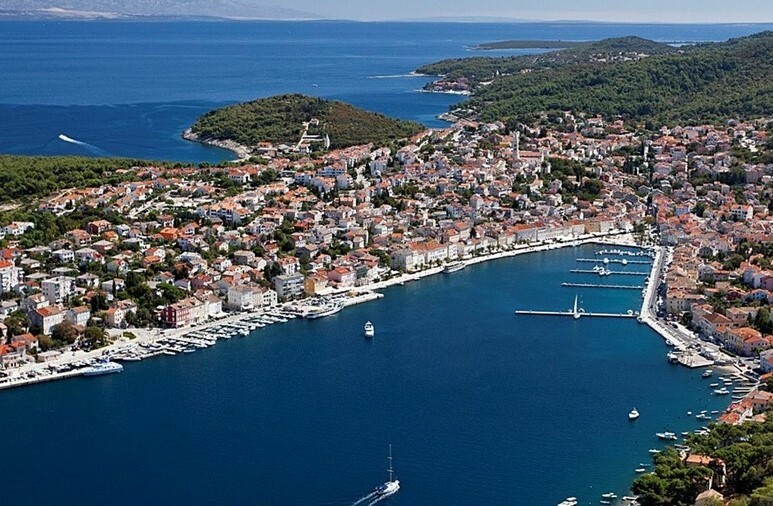 On 8-9 March 2019, the Clean Energy for EU Islands Secretariat will organise a two-day workshop and roundtable discussions on the islands of Cres and Lošinj. Participants will have an opportunity to learn about climate change, the clean energy transition, financing solutions and innovative technologies. 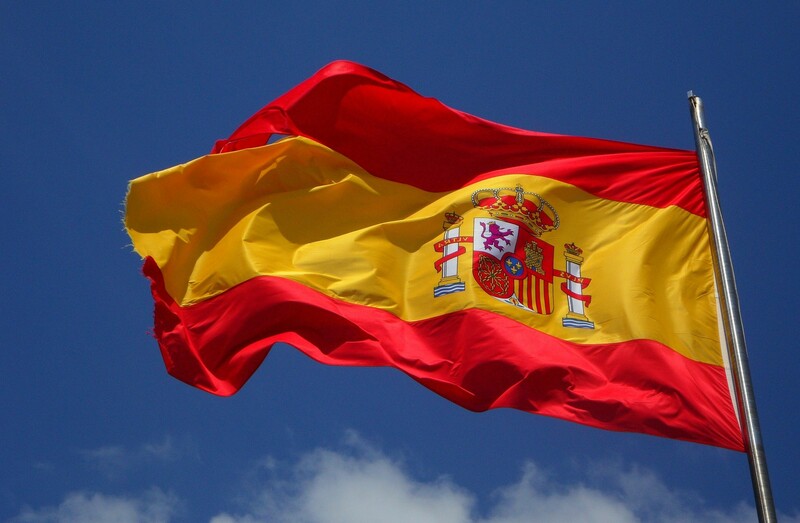 On 12 February 2019, the Balearic Islands approved a new climate change law that requires their energy to be sourced entirely from renewable resources by 2050. The law includes a phase-out of a coal power plant located on Mallorca by 2025, and foresees climate and energy plans with binding targets for companies and municipalities. 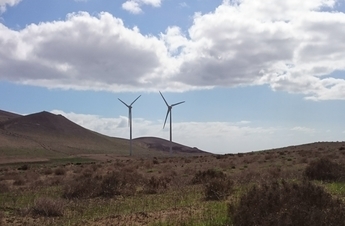 Set on the beautiful island of Lanzarote, the 2nd Clean Energy for EU Islands Forum helped create a better understanding of and between the various actors of the clean energy transition on Europe’s islands, and their ambitions. 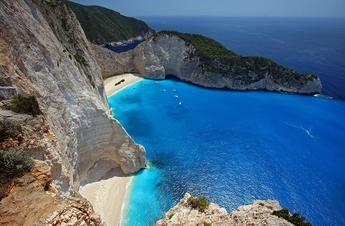 The Clean Energy for EU Islands Secretariat has launched a call for expression of interest by islands wishing to receive support on preparing their clean energy transition.